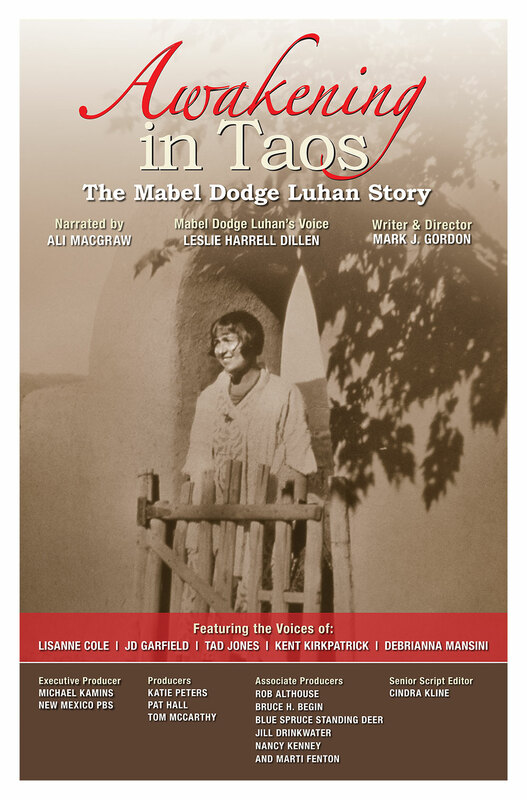 Born in Buffalo, New York, Mabel Dodge Luhan was a woman unique to her time. Her influence extended into the world of art, music, literature and activism for social change. 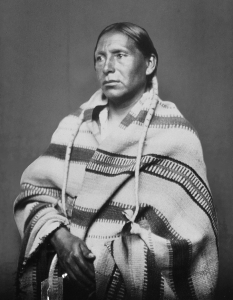 In her late 30’s she traveled to Taos and was embraced the Taos Pueblo Indians in a way that seized the attention of the artistic and literary world. She lured progressive thinkers and artists, including D.H. Lawrence, Aldous Huxley, Willa Cather, Dorothy Brett, Ansel Adams, Georgia O’Keeffe and others to the remote town to attend her salons. Many of these visitors stayed for periods of time and several remained their entire lives. Mabel’s home and salons made an extraordinary contribution to the culture of Taos County and the State of New Mexico. She helped put Taos on the world map as a destination of distinctive beauty, a Mecca for artists.